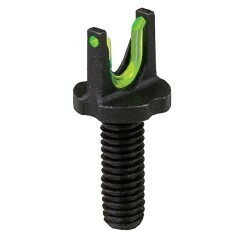 Sights (AR-15) There are 13 products. 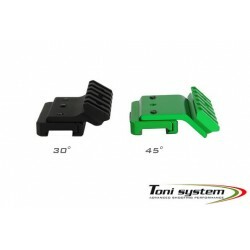 Back-up sight set (front and rear) for Roni conversion. Polymer. 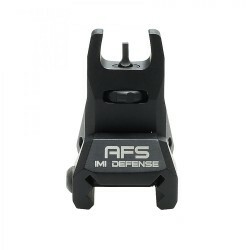 Fiber optic front sight for AR-15 rifles. 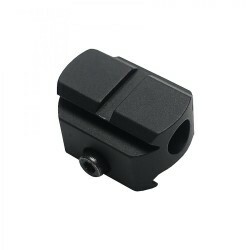 Aluminium flip-up sight set (front and rear) with picatinny rail mount. 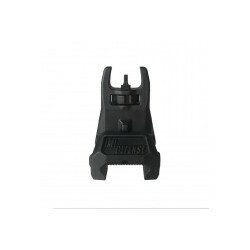 Polymer flip-up sight set (front and rear) with picatinny rail mount. 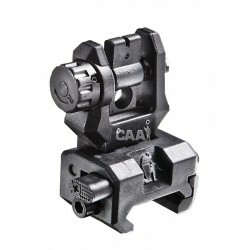 Picatinny riser to position red dot sight at a comfortable level. 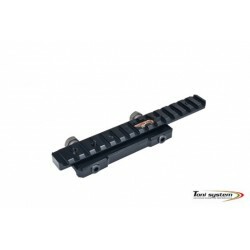 Cantilever Picatinny Rail for AR-15. 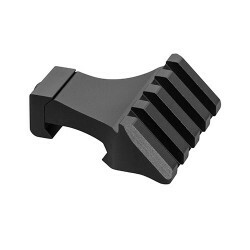 Angled Picatinny mount for AR-15. 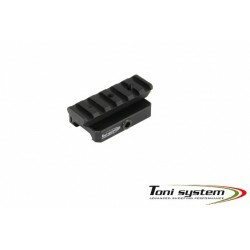 Red dot riser for AR-15. 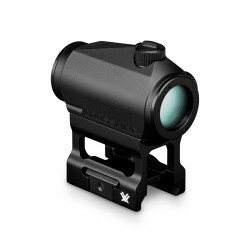 Vortex 45 degree Picatinny rail mount. 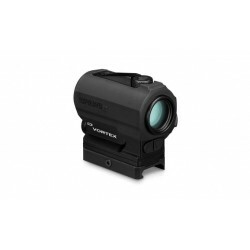 Red dot scope suitable to mount on rifle or carbine conversion. 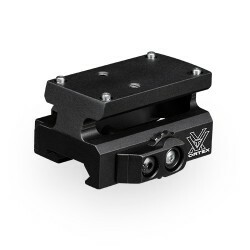 Vortex quick release riser suitable to mount Viper or Venom optics to a rifle or carbine conversion.